Easy to use and looks great. 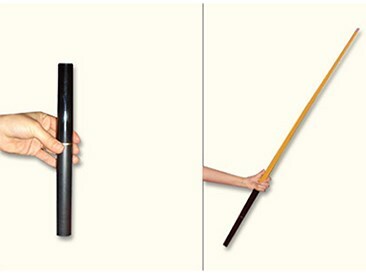 Different and more simple and fool proof gimmick than Appearing canes. I had a big issue with how mine was delivered and George and the Vanishing Inc team resolved it a mailed a new one out quickly and without hassle.